For the most part, people with children and families can agree on one thing, playsets are awesome! The kids love to play on them, they can spend hour after hour out there enjoying themselves and exercising. 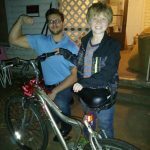 The parents love it too because it occupies the kids attention AND give them the exercise they need to let out their much needed energy. There is one large issue with playsets though, they do have a shelf life, and children do grow up and grow out of playsets. So the question then becomes, what do I do with this old playset that is no longer of use? Whelp, don’t worry, for I have the answer to that problem. 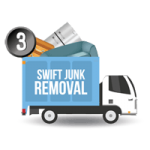 Whether you need to get rid of your old playset because the kids outgrew it, or it’s falling apart, you can count on The Stand Up Guys Junk Removal Crew to remove it for you. 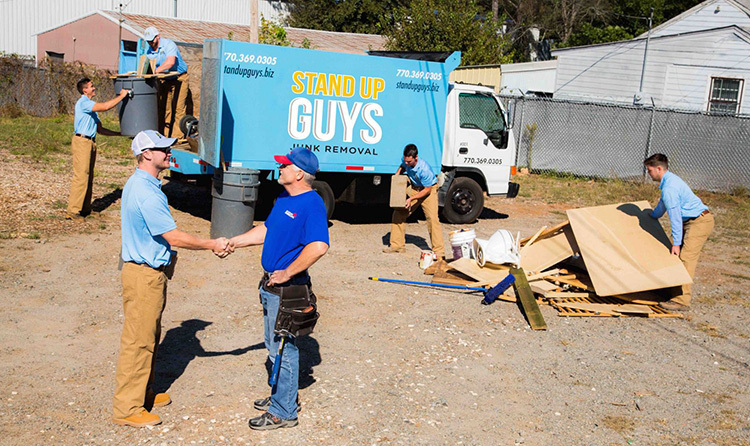 The Stand Up Guys are the number one option for removing your old playset anywhere. 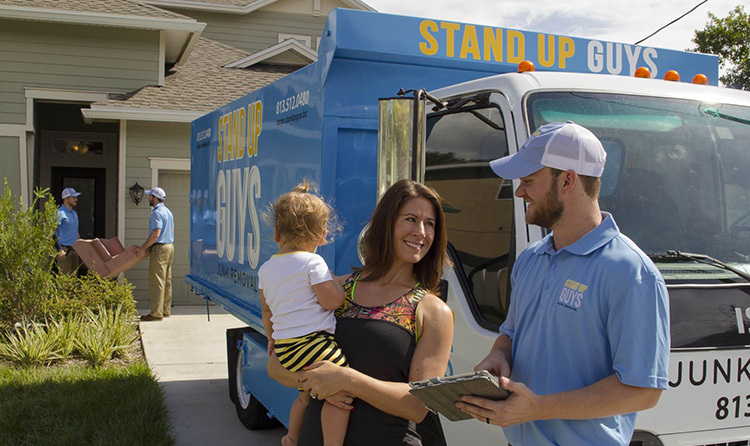 The Stand Up Guys are the best option because we’re unmatched in customer service, customer care and value. 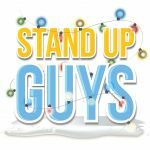 It doesn’t get better than The Stand Up Guys! Once you have decided that you’re going to get rid of your old playset and that you’re obviously going to hire The Stand Up Guys to help you, the hard part is finished. It’s all downhill from here. 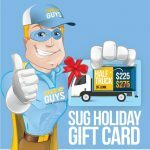 First, just pick up the phone and give us a call at 1-844-SUG-JUNK and let us know what time works best for YOUR schedule. 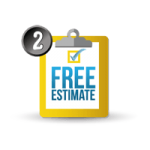 At that time we’ll come out and offer you a free estimate in person. 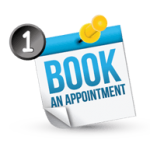 We work around your schedule to make sure it’s easiest for you. 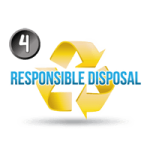 We have four, two hour windows throughout the day, 6 days a week for our customers benefit. 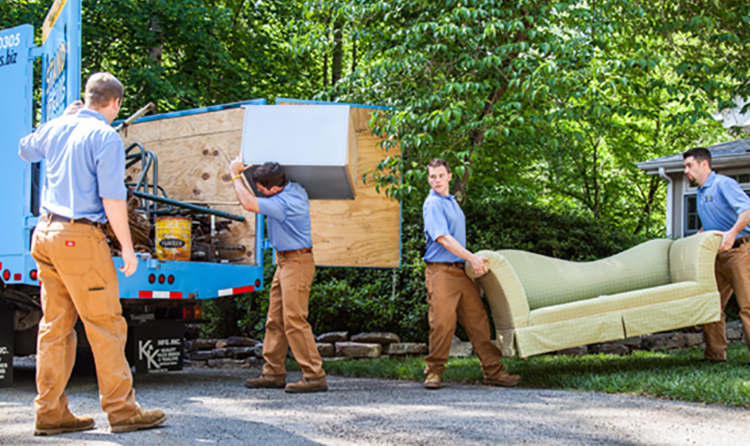 The best part about our FREE estimates, is the fact that we always come prepared and ready to work, with two guys, the necessary tools and an empty truck. This way, if you like the price that is presented to you, we’ll go ahead and take care of everything you need right then and there. Easy as pie.